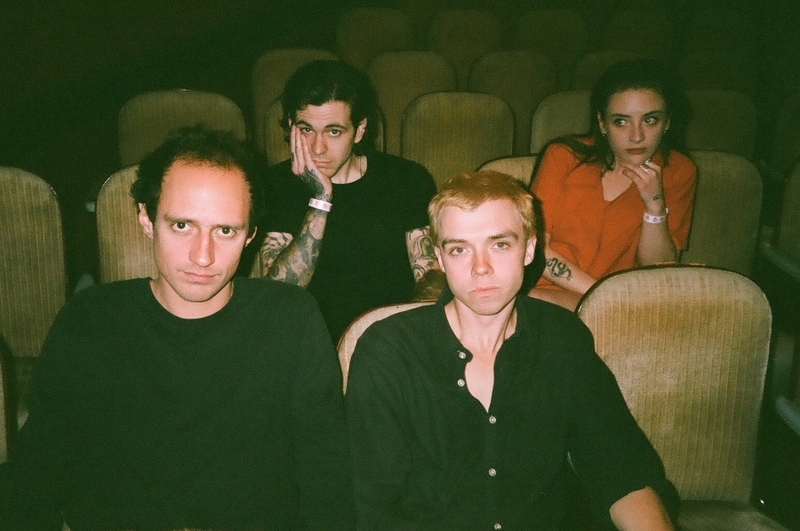 Toronto's noise rock band FRIGS have been rocking our sonic world big time for the past few weeks. 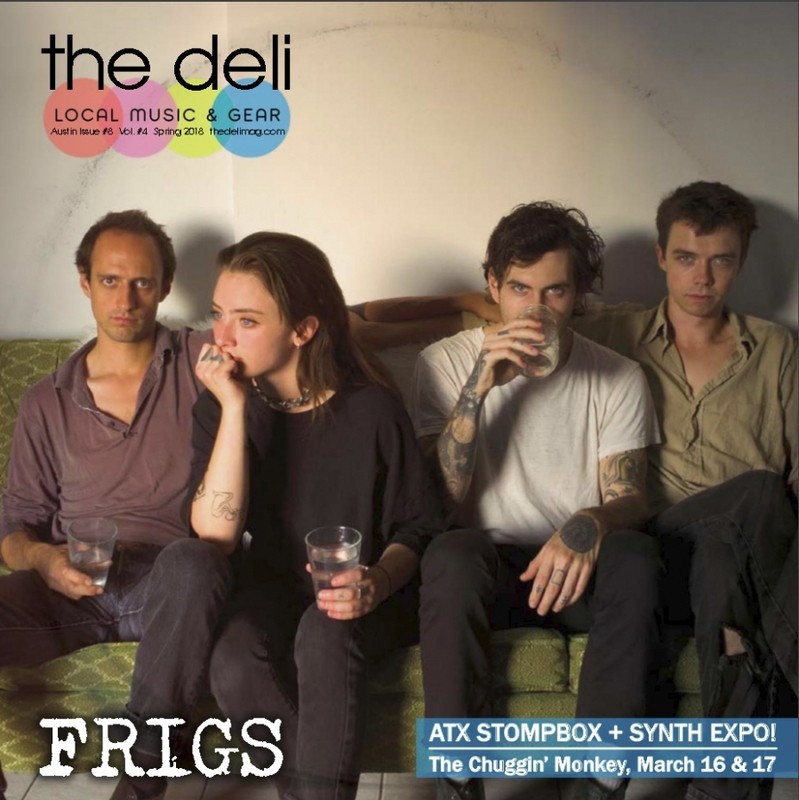 So much so that we decided to put them on the cover of our SXSW 2018 issue of our sister mag The Deli, linked to the recent Austin Stompbox Exhibit. You can read the cover feature here. 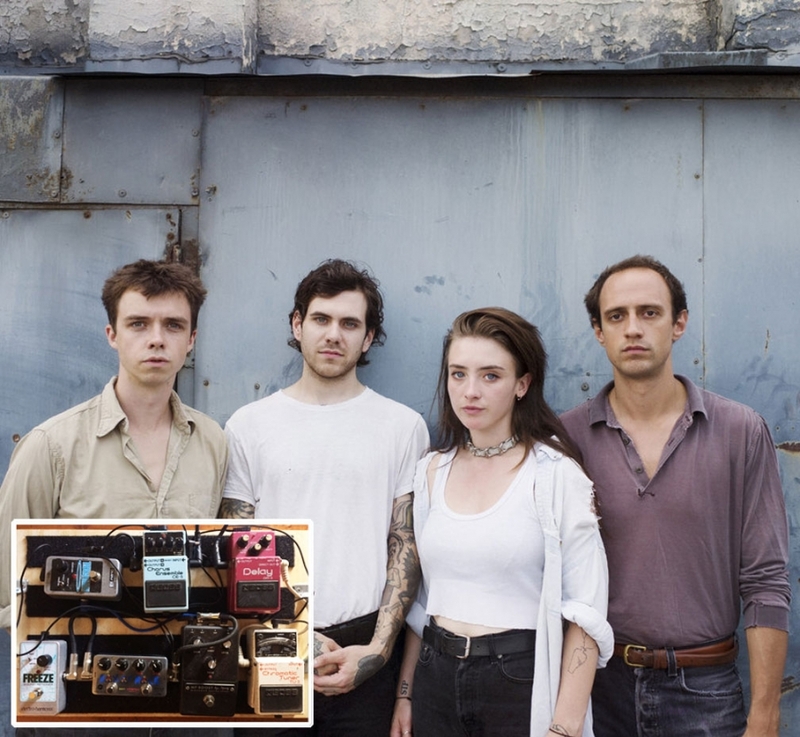 To complete the circle, we thought that a Q&A with the band's guitarist Duncan Hay Jennings about his guitar pedals was in order - you can find it on our sister blog Delicious Audio. Check out also this brand new video of single 'Solid State' from the band very well received debut album "Basic Behaviour." FRIGS - New Record Friday, US Tour!